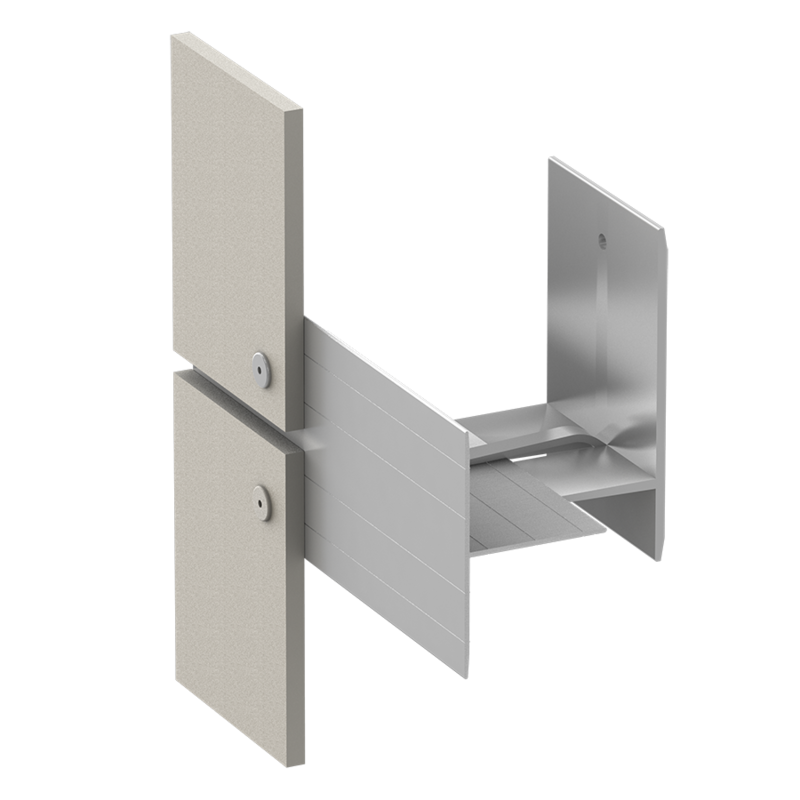 As an industry-leader in drained and back-ventilated rainscreen design, Cladding Corp is pleased to promote our parternship with ECO Cladding, offering a complete aluminum sub-frame platform of adjustable bracket and rail systems to accommodate a wide variety of cladding applications. 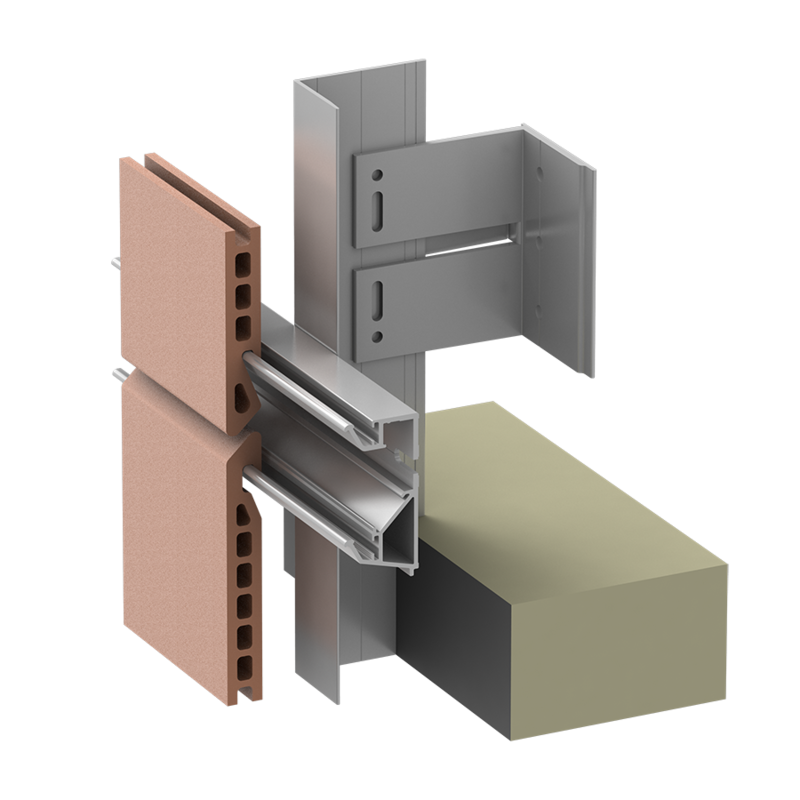 The ECO Cladding system catalog supports not only Cladding Corp rainscreen products, but offers a uniform attachment approach for wide variety of panel products. 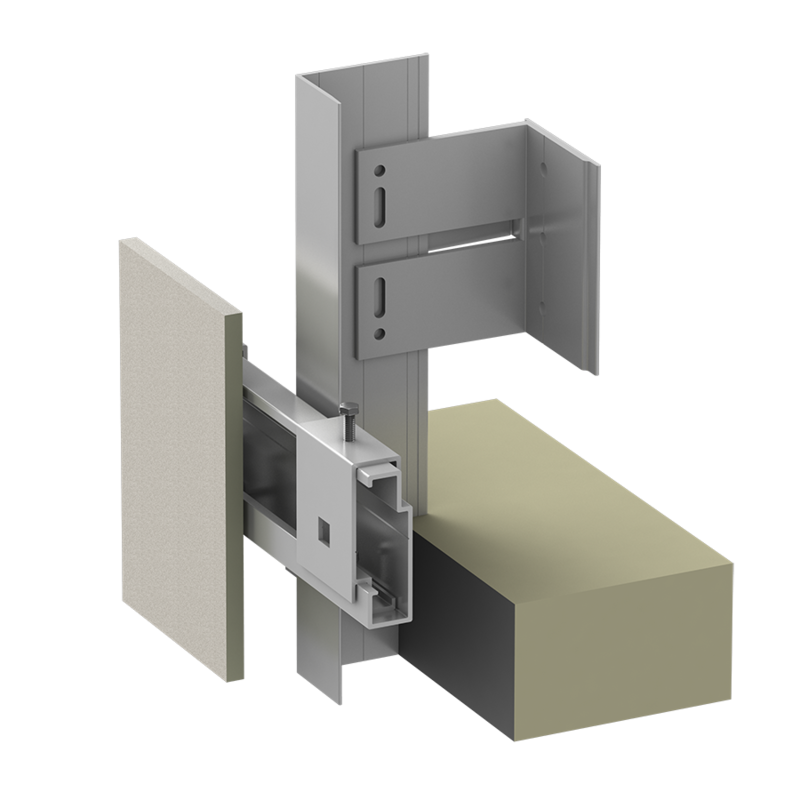 Design materials such as ACM, metal panels, FRP, fiber cement, HPL, terracotta, natural stone, porcelain ceramic and fiber concrete can all be integrated into a (c.i.) 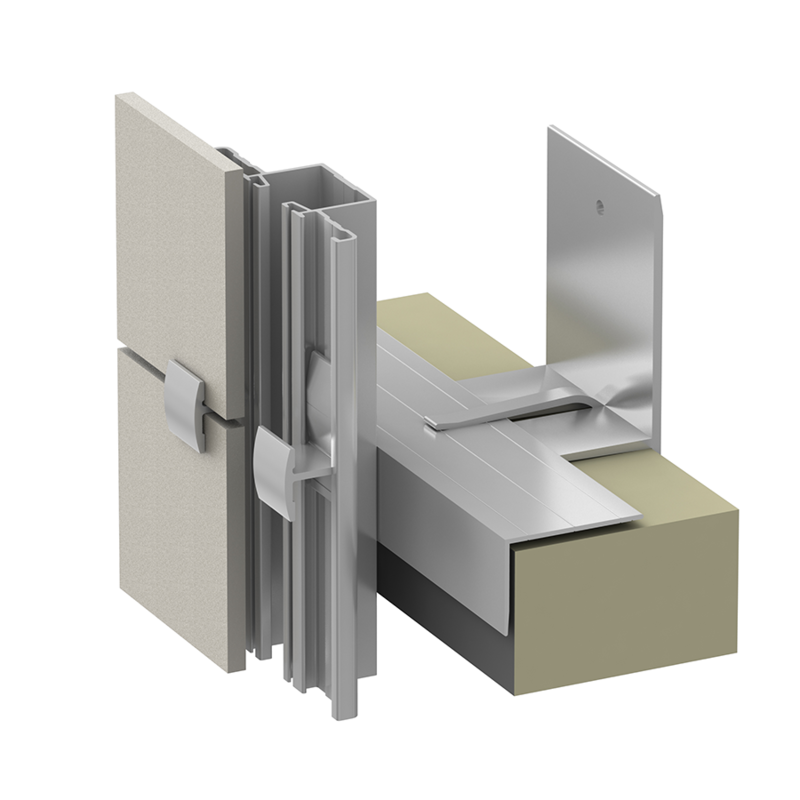 compliant drained and back-ventilated (DBV) rainscreen wall assembly with ECO's seamless subframing approach. 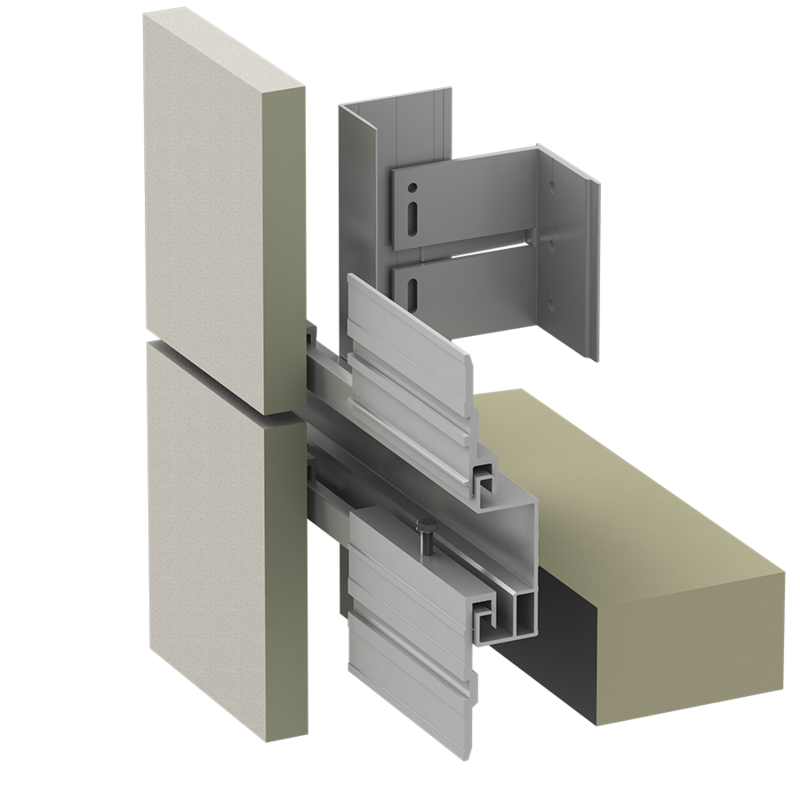 Born of our shared vision and partnership, the ECO Cladding subframing program is an application of Cladding Corp's rainscreen product experience, coupled with ECO Cladding’s engineering expertise in the North American rainscreen market. 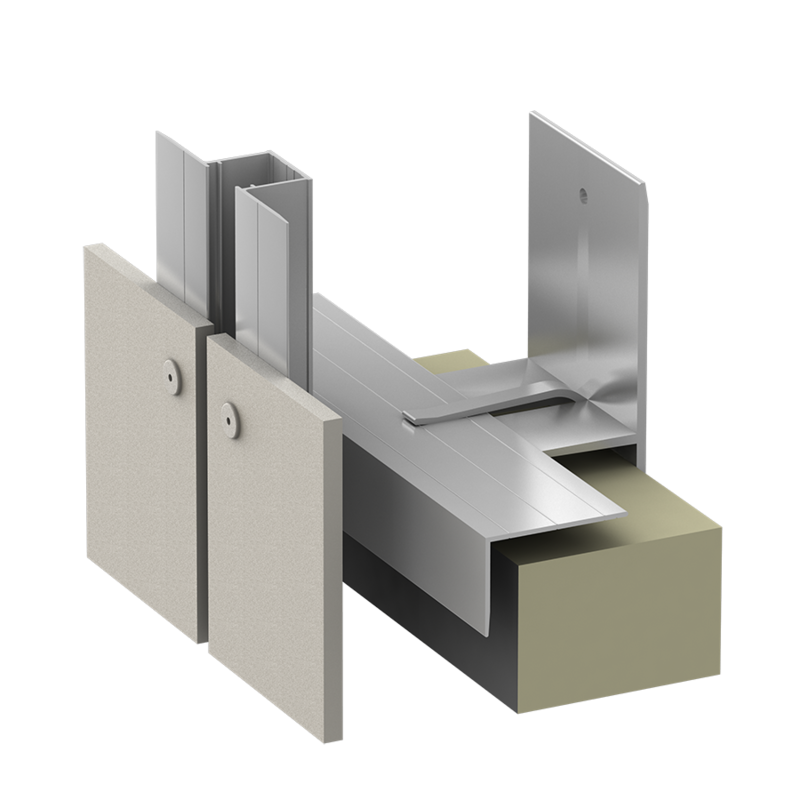 Panel Sub-framing system that offers visible clip attachment used for anchoring ceramic, porcelain stone or natural stone panels for wall cladding applications. Clips are color matched to the panels for a discreet visible-fastened approach, especially for multiple story construction. 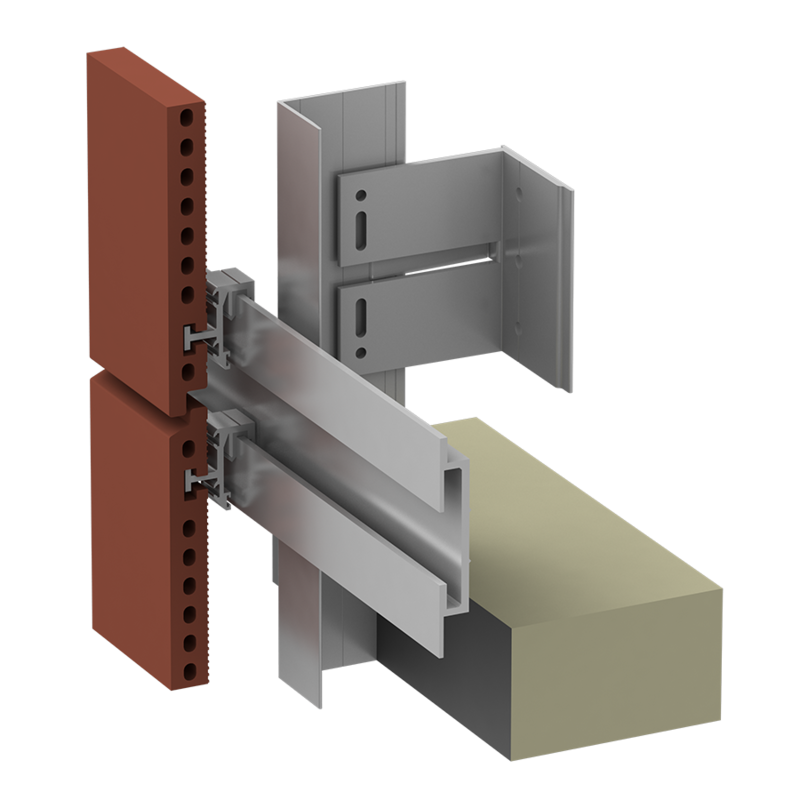 The project references highlighted in the below portfolio illustrate the breadth of our rainscreen experience and may not be associated with any of our current material suppliers.